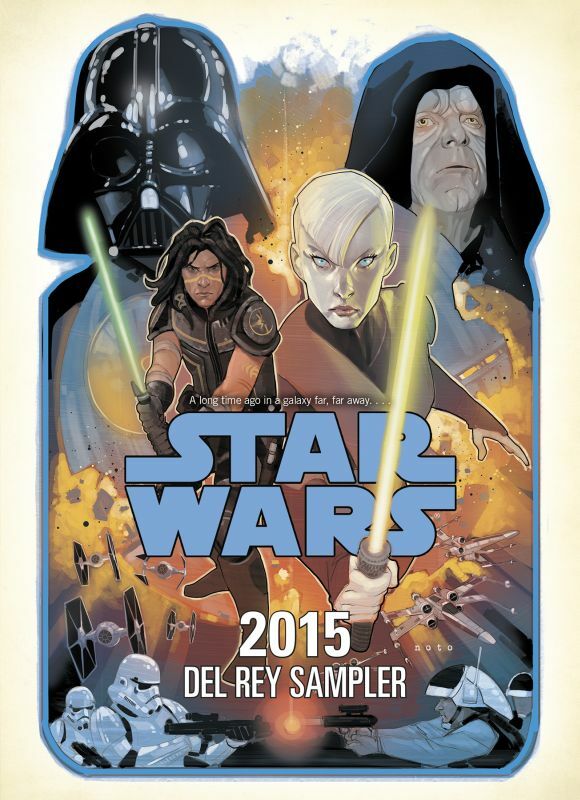 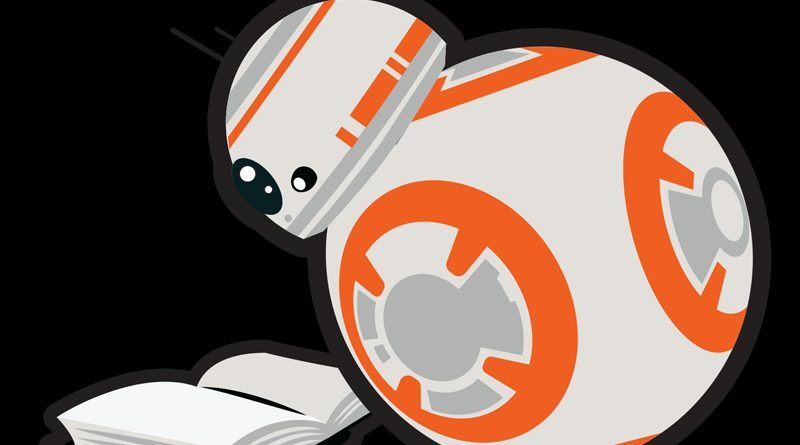 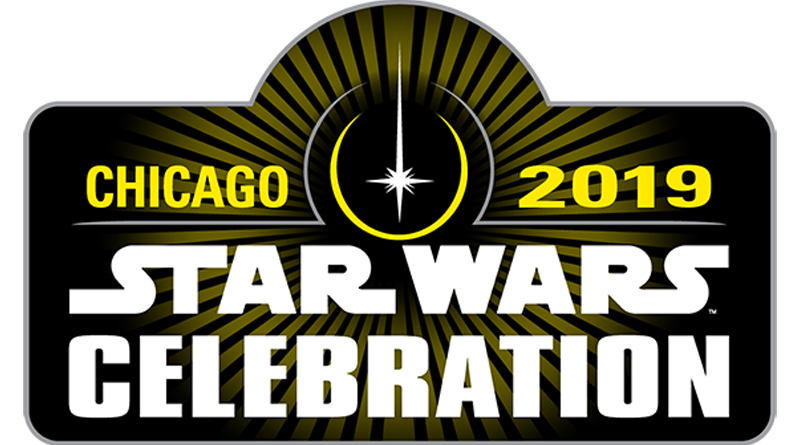 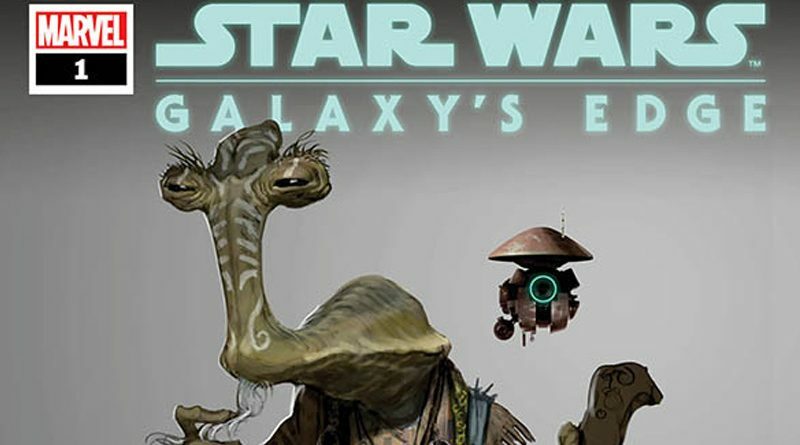 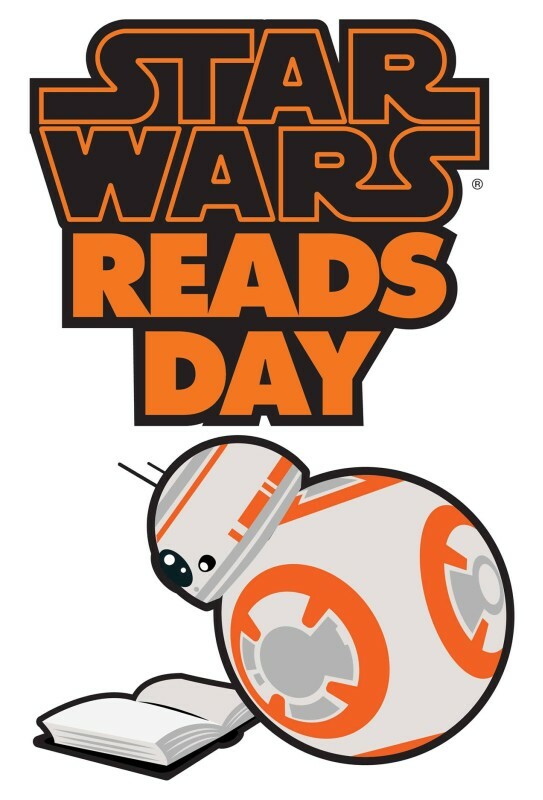 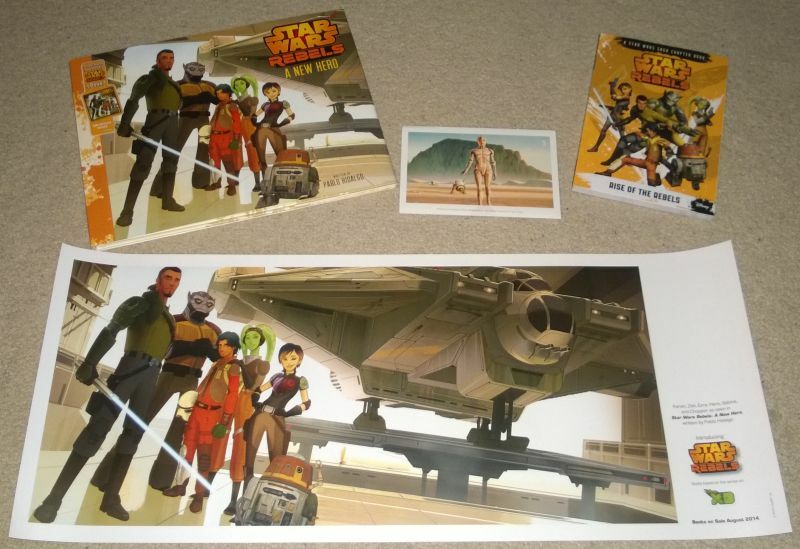 StarWars.com has posted an article officially announcing the 2015 date for Star Wars Reads Day. 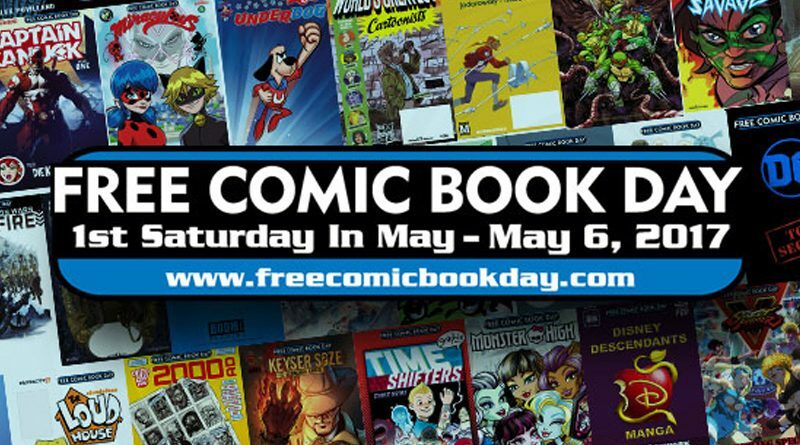 This year it’s Saturday, October 10th. 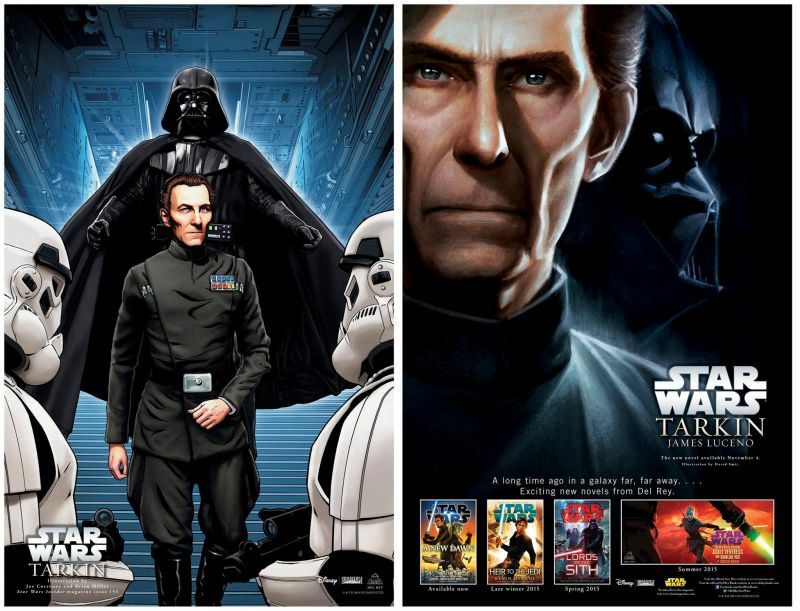 Even though the future of the Expanded Universe is changing, that doesn’t mean an end to Star Wars on the bookshelves.